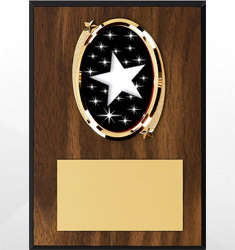 The star is a symbol of excellence. 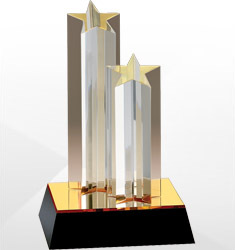 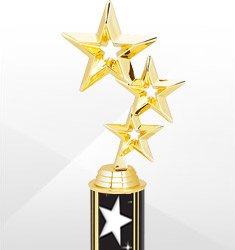 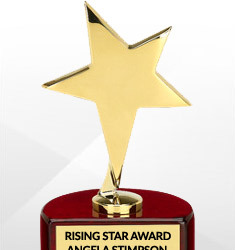 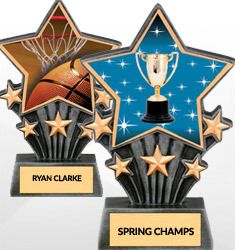 Recognize and reward your all-star with our full line of academic star awards. 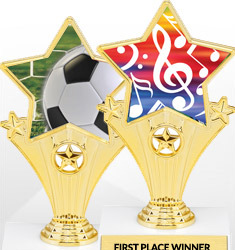 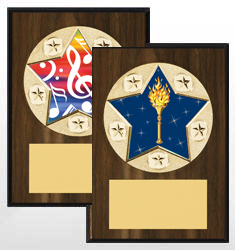 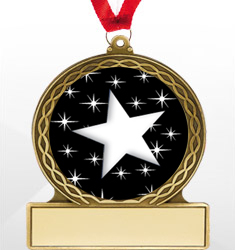 We carry trophies, plaques, pins, medals and tags all in a star version style. 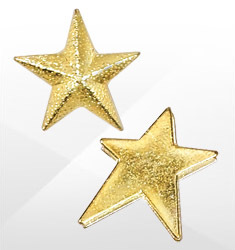 These are the perfect way to recognize someone who has excelled enough to be considered a star, no matter what field or activity they succeeded in.